Atlanta’s ILoveMakonnen has always been known for his ultra unique style and somewhat eccentric approach to rap and songwriting. With this, he’s certainly carved his own path in the game and garnered quite a bit of well-deserved attention for his skills along the way. 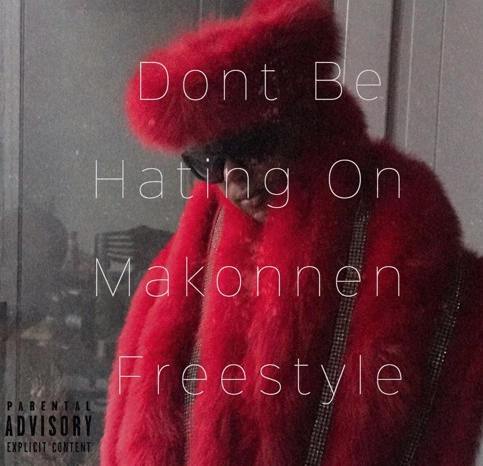 Although fans are uncertain of when his next project will be coming, Makonnen just recently came through with the third edition of a weekly freestyle series comprised of one take raps that will help to gain attention before he unveils his plans for the future. This third edition goes by the name of “Run It Up”, and in fitting fashion, it provides slow-moving, atmospheric production via Paxy to let the Atlanta artist thrive right in his comfort zone. The freestyle is a look into the mind of one of the rap game’s gems right now, so click play below and keep an eye on the Super Chef.